Looking for a new look for the yard? Don’t have the time to do it yourself? 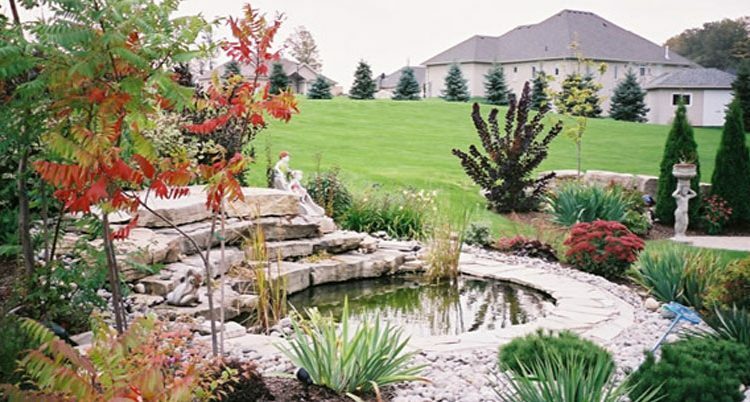 Holland Valley Nursery Landscaping services can provide professional results delivered by professional landscaping staff. Contact us today to get the process started. Planning to do some yard work? 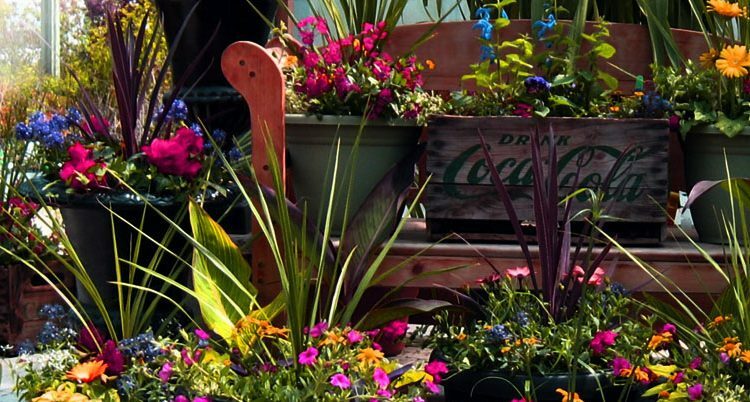 Holland Valley Nursery’s large Garden Centre has been available to customers for over 30 Years. 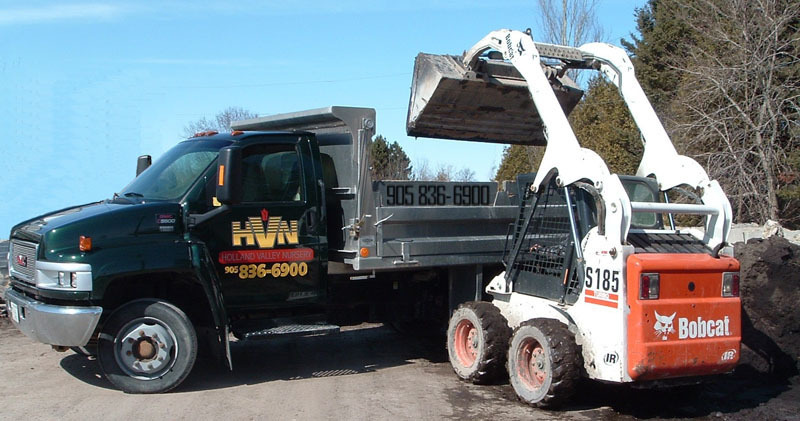 We provide our Clients with a variety of services including – Bulk Soil and Aggregate Delivery 7 Days a Week, as well as a complete range of Landscaping Services. Free Consultation Is Available.